For 20 years Mashpee Commons was the gracious host to Mashpee Night at the Pops. 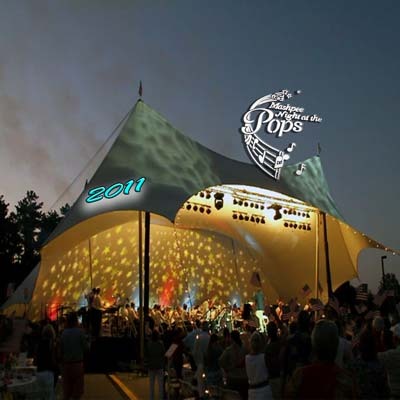 secure another venue suitable for our traditional Mashpee Night at the Pops production. tens of thousands of people who have attended the Pops. Copyright © 2018 Mashpee Pops, Inc. All Rights Reserved.